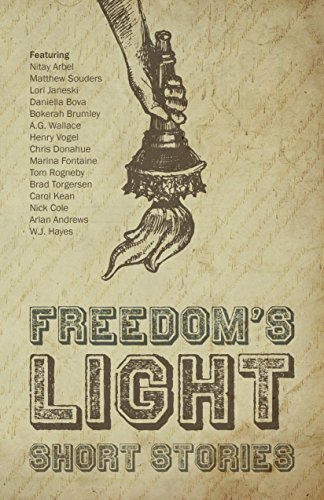 Finally, the long-awaited Freedom's Light Anthology, which includes one of my stories, has come together late in 2016 and is available for pre-order. All in all, from creative standpoint, 2016 has not only been my best year, it just might remain my best year ever, for the simple reason that I write very slowly and putting out two titles in one year was somewhat of a lucky coincidence. But, of course, one never knows. Aside from the country dodging a massive pantsuit-shaped bullet, there have been some exciting developments for freedom lovers. Mainstream media continues its steady march to irrelevancy. There is serious pushback against social media censorship, most notably with introduction of Gab.ai as an alternative to Twitter and increase in the number of other options. Milo continues to take his fight against runaway political correctness to college campuses. 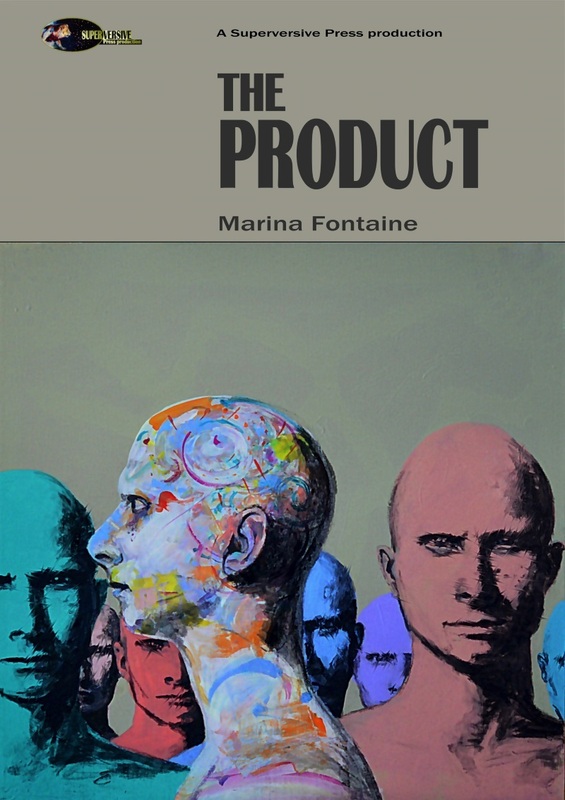 Self-publishing and small publishing houses provide opportunities for more non-conforming writers to make their voices heard. Dragon Awards have emerged as an alternative to the SJW-dominated Hugos, providing recognition to deserving authors for telling good stories without regard for PC requirements. While this is not an invitation for us to sit back and stop fighting, I think we could pause for a moment and reflect on how much has been accomplished before we jump back into the fray. Not that 2016 was all sunshine and flowers. There was too much strife, too many friends lost or alienated, too many bonds broken. Still, sometimes it's good to find out which of your friends will stick around through disagreements, which cultural and political figures are truly worthy of your respect, and which of your ideas withstand being challenged. I have learned a lot this past year, and am looking forward to an even more interesting and exciting (but hopefully less nerve wrecking) 2017. HAPPY, HEALTHY AND CREATIVE NEW YEAR TO ALL MY FRIENDS AND READERS!